Ed Sheeran's absolutely amazing single Shape of You doesn't want to leave the top spot worldwide. This song spends its 16th week at the #1 spot on the Global Track Chart! Wow! Congratulations! Climbing from #23 to #2 we have Luis Fonsi & Daddy Yankee's Despacito, featuring Justin Bieber, knocking The Chainsmokers and Coldplay's Something Just Like This to #3! 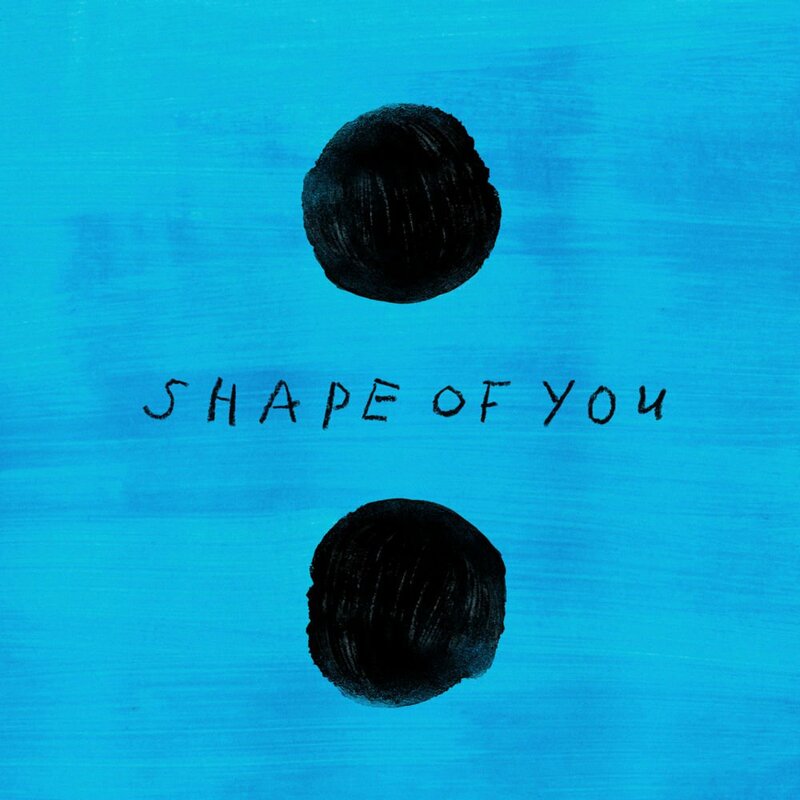 Shape Of You, o belo tema de Ed Sheeran, passa a sua 16ª semana no #1 da tabela Global de Singles. Invencível!! Parabéns! A subir do #23 para o #2 temos Despacito de Luis Fonsi e Daddy Yankee com Justin Bieber, derrubando Something Just Like This dos the Chainsmokers com Coldplay para o #3!